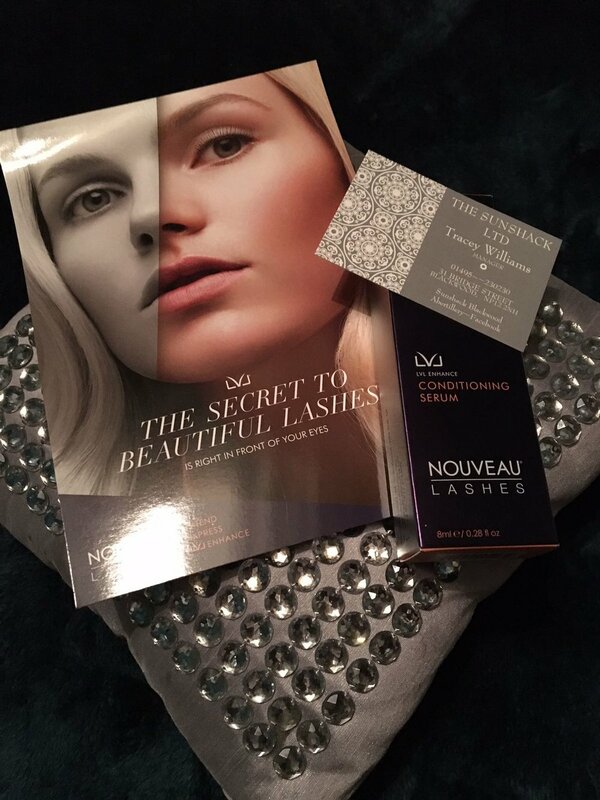 We offer a range of treatments to give you the perfect party eyes. 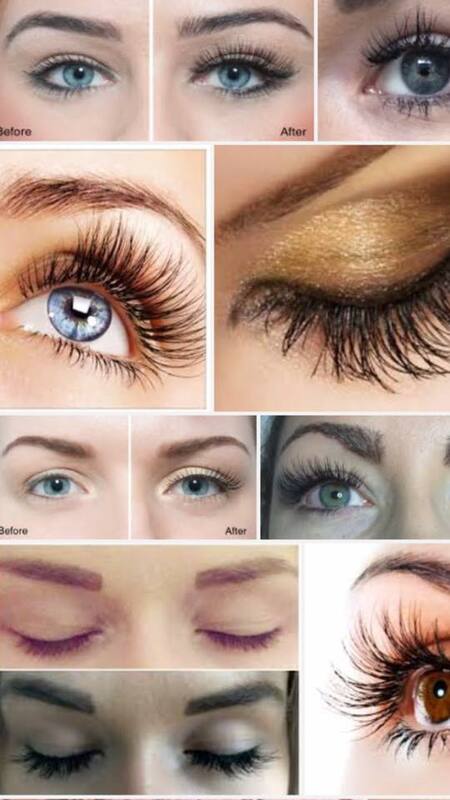 From simple tints to our Fantasy Weekend Lashes or Amazing Hollywood Extensions we'll get your eyes looking great. At the Sunshack in Blackwood the eyes have it! Check out our prices below. Stronger glue, thick and easy to remove. These lashes can last 1 week and longer with care. *Patch test required 24 hours prior. Our Hollywood glue allows these individual lashes to stay in place so you can keep going with infills. 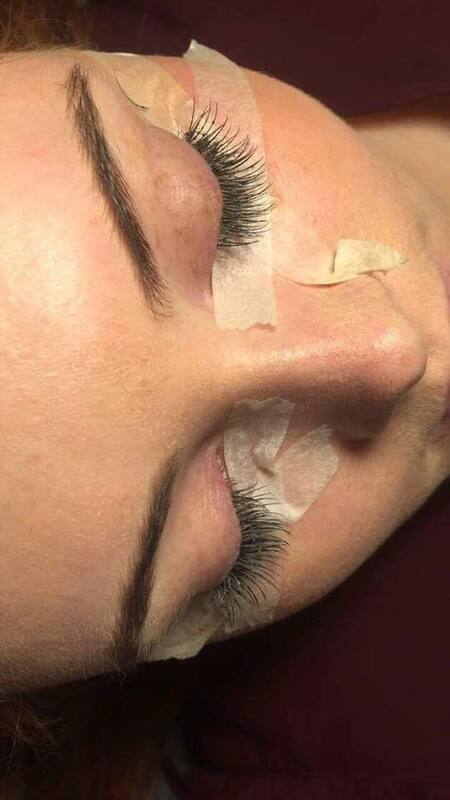 These are individual extensions added to your own lash, allowing you to infill weekly or every 2 weeks. Creating a natural luscious look.